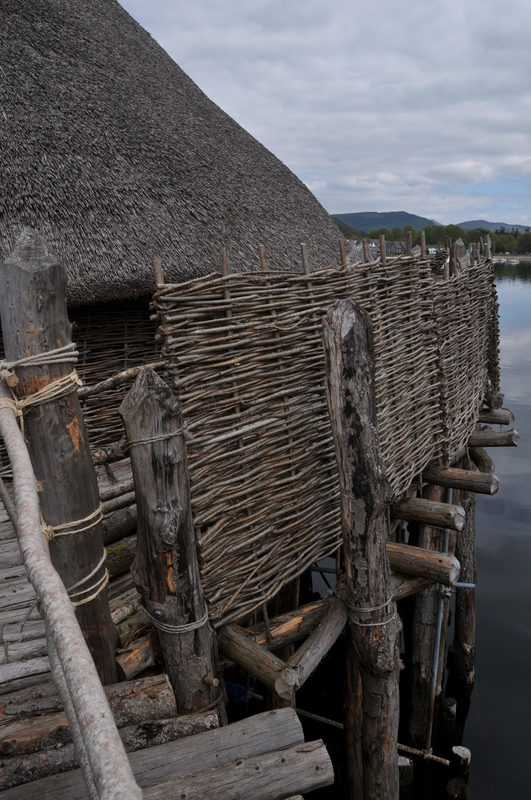 The Crannog is an ancient Loch dwelling. 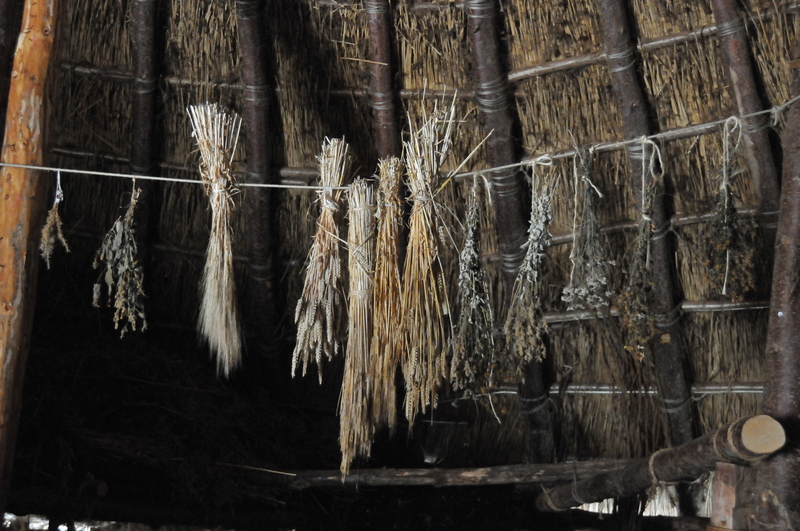 We arrived in the late morning on a glorious mainly sunny day and warm temperatures. 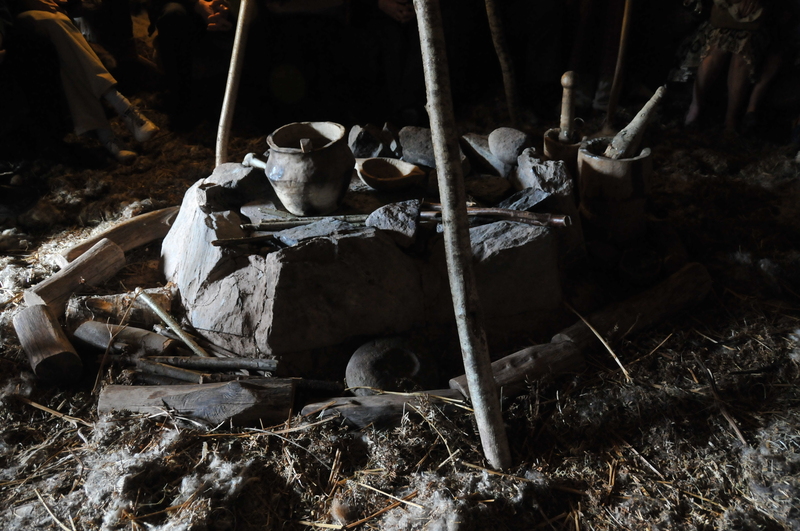 The Crannog gives visitors an insight into life in ancient Scotland. 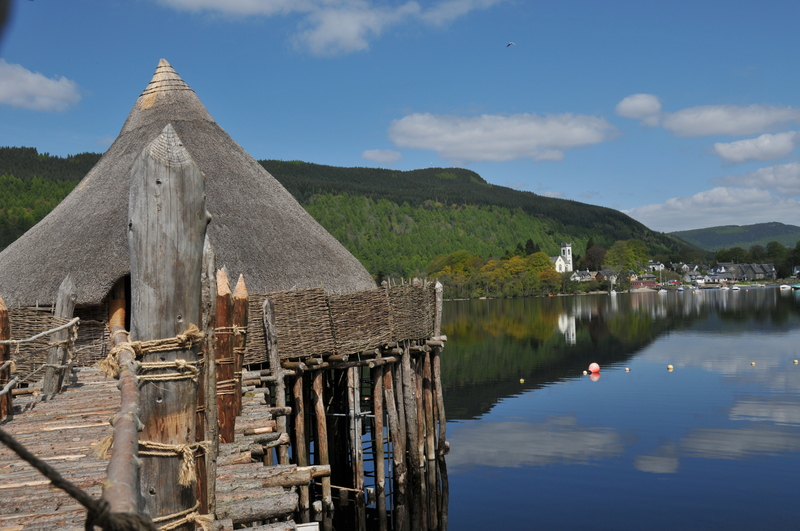 Nearby is Kenmore, no more than ten minute drive away and a perfect place to have lunch on the shore of Loch Tay.